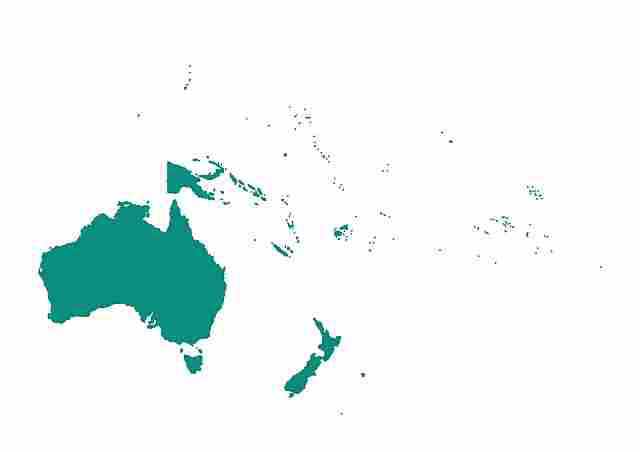 We often get asked if we have maps of countries other than New Zealand. 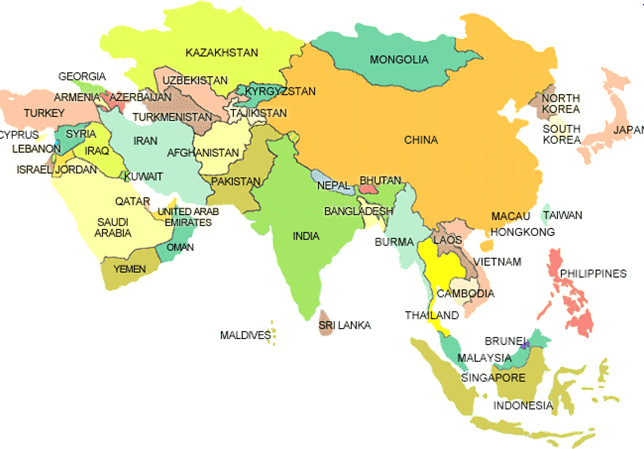 We aim to have at least one map of every country in stock as well as a large number of city maps. Email or call us with your specific needs. If we don't have it in stock, we will make sure we get a map for you. Following are catalogues of maps we normally have in stock for these publishers. Borch catalogue These maps are $19.90 each. We don't keep ALL the maps in this catalogue in stock all the time, but we are able to source them readily. ITMB catalogue The maps are $24.90 each and the travel atlases are $29.90 each. We don't keep ALL the maps in this catalogue in stock all the time, but we are able to source them readily.